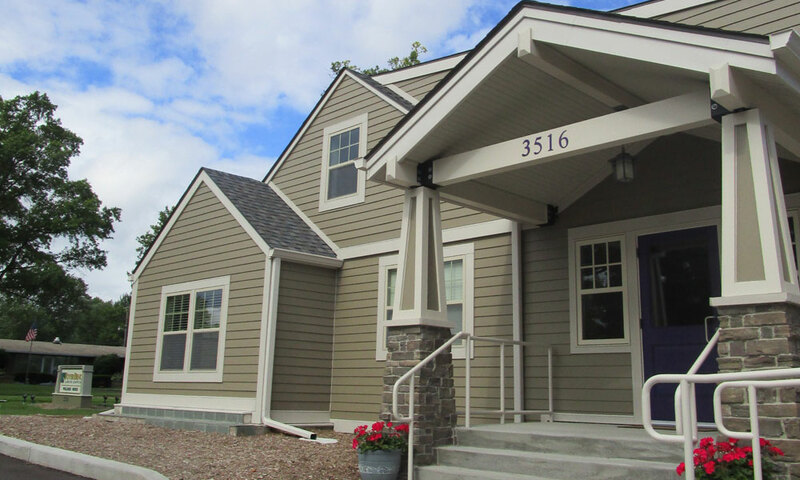 The challenge presented by the Women’s Care Center was to design a state-of-the-art social service and counseling facility which “looked and felt” like a house. The project was made possible by generous contributions from a number of partnering groups. Among them was the Saint Joseph Regional Medical Center, which donated the site. After eight years of successful operation, a major expansion was begun in 2008. Now completed, the Women’s Care Center has become the first agency in the country to offer prenatal care along with crisis pregnancy services from within the same facility.